Product prices and availability are accurate as of 2019-04-22 00:25:19 UTC and are subject to change. Any price and availability information displayed on http://www.amazon.com/ at the time of purchase will apply to the purchase of this product. 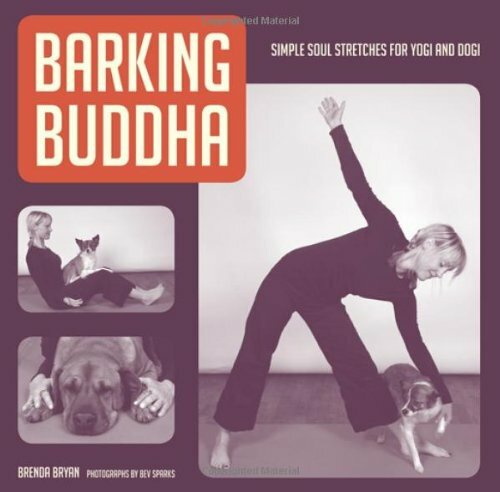 The Barking Buddha: Simple Soul Stretches for Yogi and Dogi is a fun-filled book on techniques and poses that both you and your furry companion can do together! This book was created to help you connect with yourself and with your dog through a different training approach. We hope you enjoy this unique training concept! A fun and functional strategy for incorporating your dog into a healthy yoga practice Bring your dog to yoga? Bring yoga to your dog? Either way, Brenda Bryan is taking her Seattle-based "doga" classroom on the road, with a series of Hatha yoga poses incorporating a Barking Buddha into the mix. Her new book details guidelines and tips for practicing yoga with your dog, along with observations on the many ways dogs bring joy and harmony into our lives. With yoga poses for every intention, from Gratitude and Perspective, to Joy and Letting Go, Bryan presents her signature method of connecting with our mats and our dogs at the same time. This book illustrates that not only is regular yoga and meditation a healthy practice, but so is having a dog. 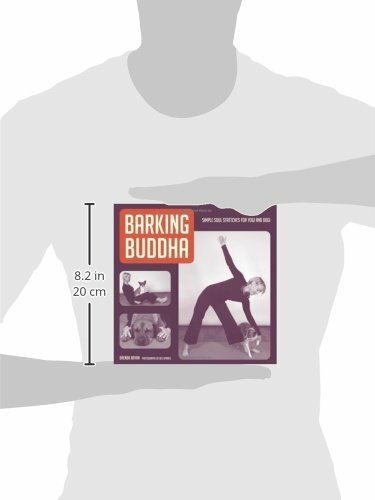 Offering basic practices with room to grow, Barking Buddha is for varying levels of yoga practitioners and dog lovers alike.